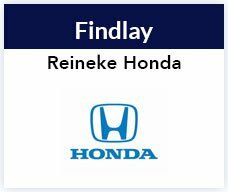 Welcome to the Reineke Family Car Dealerships in Tiffin, Fostoria, Upper Sandusky, North Baltimore, Findlay and Lima, Ohio. 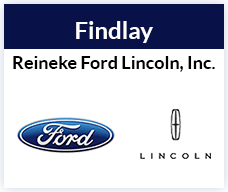 Ford, Lincoln, Chrysler, Dodge, Jeep, Ram and Nissan dealers offer a big selection of new cars, trucks, vans and SUVs for sale or lease. 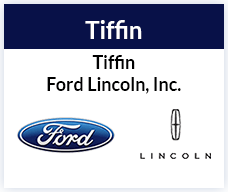 Ford dealer inventory includes: Ford F-150, Fusion, Focus, Mustang, Edge, Escape, Explorer, Expedition, Flex, C-Max, Taurus. Lincoln dealer inventory includes: Lincoln MKC, MKT, MKX, MKS, MKZ, Navigator. 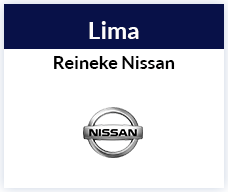 Nissan dealer inventory includes: Nissan Altima, Sentra Rogue, Murano, Juke, Maxima, Frontier, Pathfinder, Quest, 370Z, Armada, Leaf. 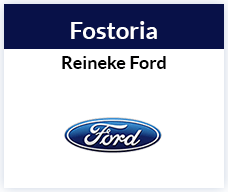 Chrysler dealer inventory includes: Chrysler 200, 300, Pacifica, Town & Country. 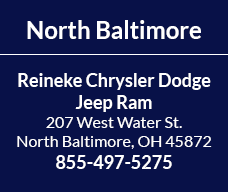 Dodge dealer inventory includes: Dodge Charger, Challenger, Dart, Durango, Journey. 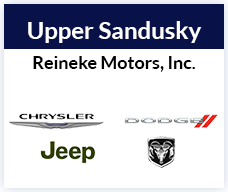 Jeep dealer inventory includes: Jeep Cherokee, Grand Cherokee, Wrangler, Patriot, Compass, Renegade. 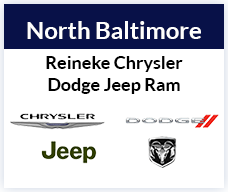 Ram dealer inventory includes: Ram 1500, 2500, ProMaster Cargo Van. 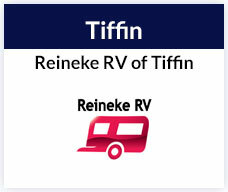 With a great selection of used cars for sale, Reineke car dealers have something to fit every budget and lifestyle. 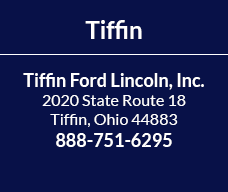 Our used car dealerships in Ohio sell a variety of pre-owned vehicles, including certified used Ford, Lincoln and Nissan. 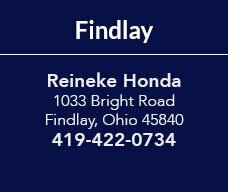 If you are looking to find cheap used cars, we offer a selection of cars for sale under $10,000, where you will find some of the best deals on used cars, trucks and SUVs for sale. 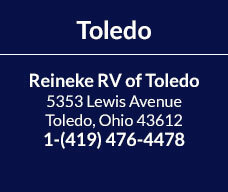 Reineke car dealerships offer expert auto service and repair at our auto service centers in Lima, Fostoria, Findlay, Upper Sandusky and Tiffin, OH. 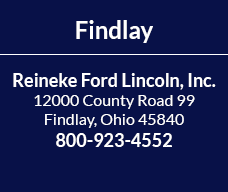 Ford, Lincoln, Nissan, Chrysler, Dodge, Ram and Jeep dealer service includes: oil change, tire service, brake service, batteries, engine and transmission service. 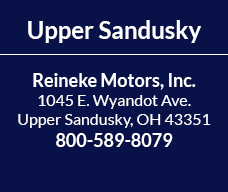 Check auto dealer service coupons and specials for money-saving offers. 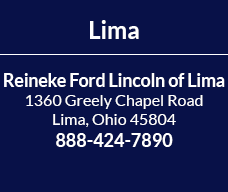 New and used auto financing is available at Reineke Chrysler, Dodge, Jeep, Ram, Nissan, Lincoln and Ford dealers in Ohio. 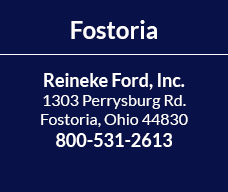 Our auto financing and leasing experts can help you buy or lease a vehicle. 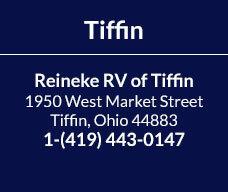 Stop by and visit our car dealers in Tiffin, Fostoria, Upper Sandusky, Findlay, Lima, North Baltimore, OH. 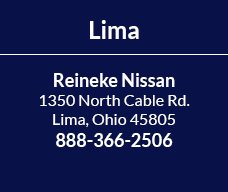 Ask about new and used car specials to find our best car deals and lowest prices and take a look at our blog.